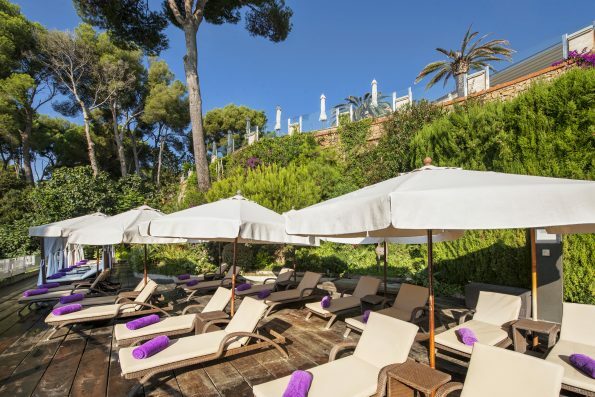 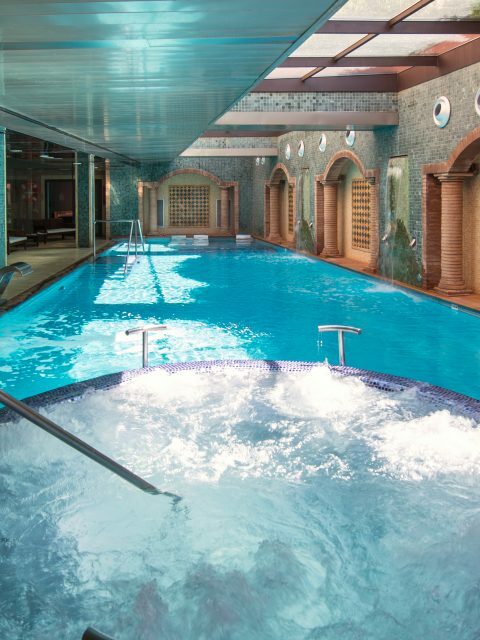 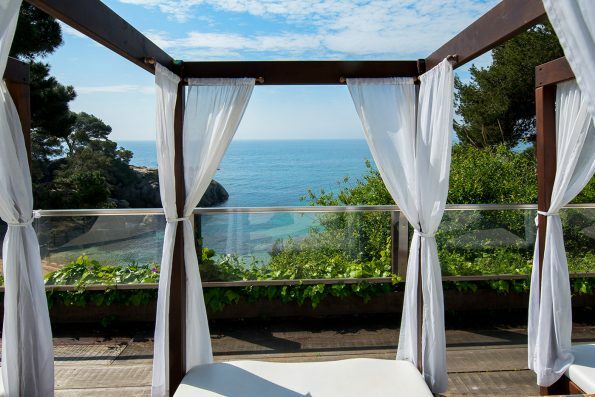 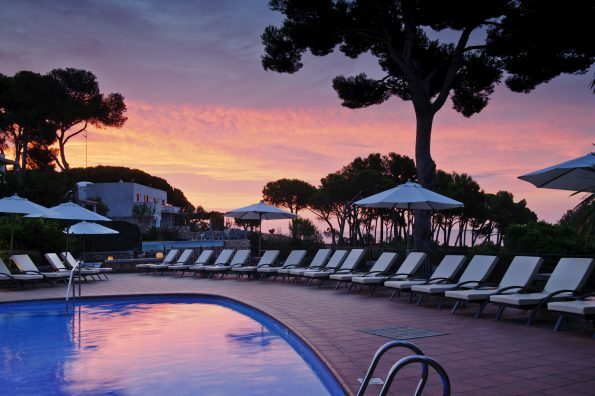 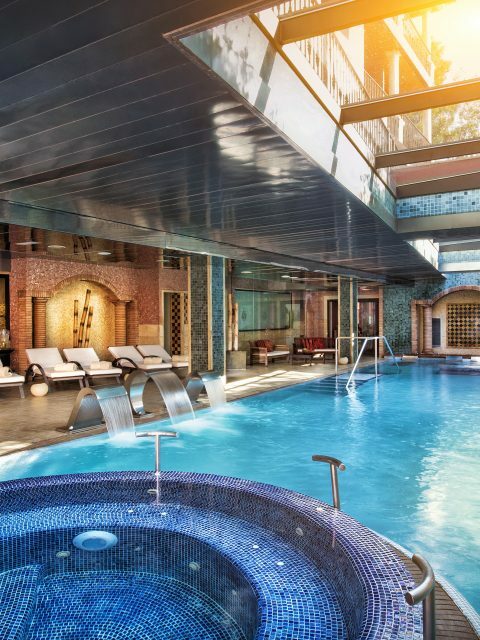 The Sallés Hotel and Spa Cala del Pi is a luxurious five-star hotel and spa located in Playa de Aro, at the seafront, with direct access to the picturesque Cala del Pi beach, in the heart of the Costa Brava. 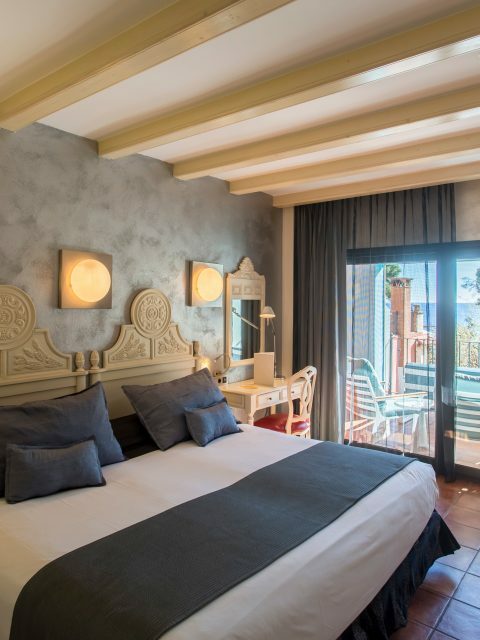 The Hotel also has direct access to the magnificent Cala del Pi, where the guests will enjoy the taste and smell of the sea and the privileged views over the Mediterranean Sea. 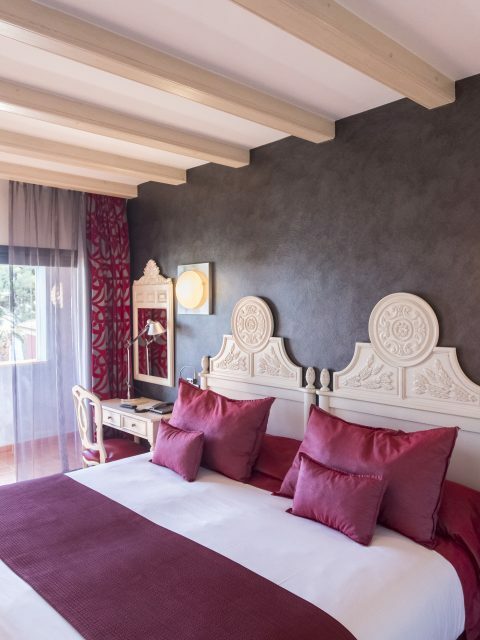 The Hotel proposes different offers for people that love to relax, a good gastronomy and a pintoresque landscape full of beautiful sunsets, also ideal for weddings. 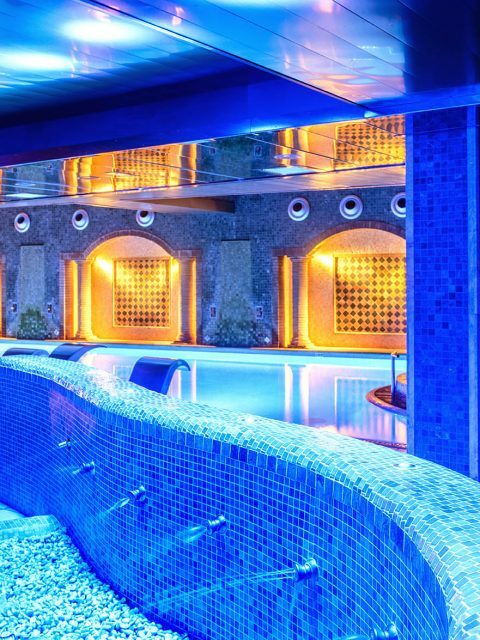 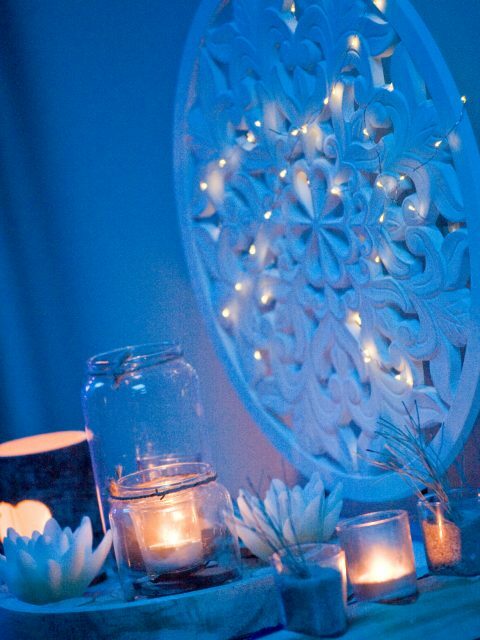 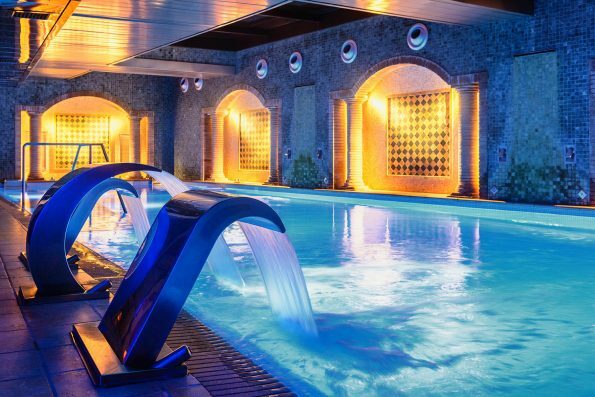 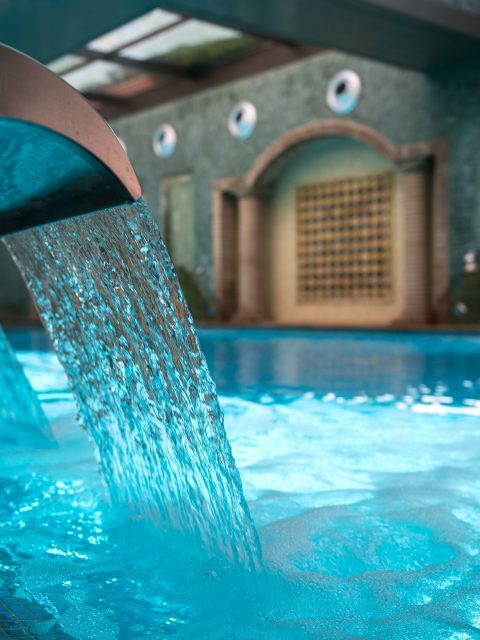 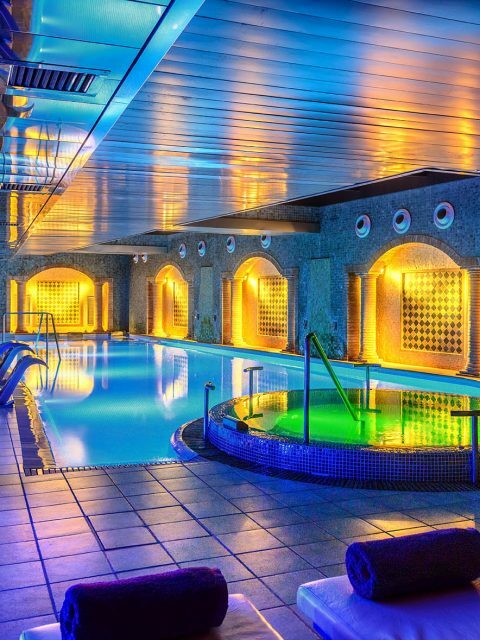 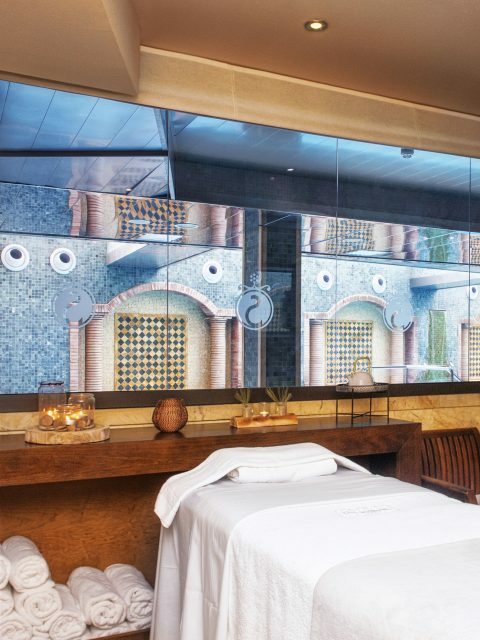 The SPA of the hotel is at the cornerstone of the hotel, regardless of features and including the most innovative accessories and treatments, the Spa becomes a space of Health, Beauty and Relaxation to satisfy the most demanding occupants. 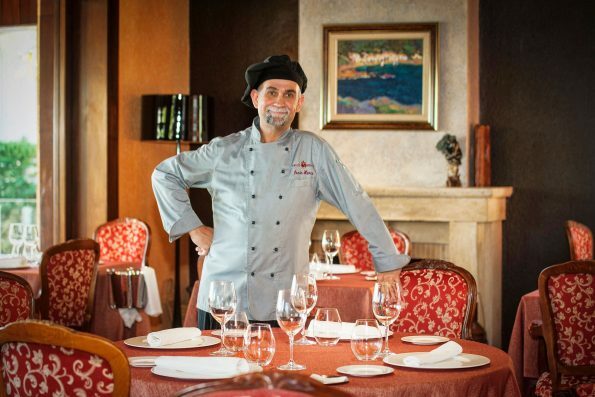 The Gastronomic Moments give the visitors the opportunity to enjoy the most delicious dishes through the Chef Enric Herce that has created a fantastic tasting menu inspired by the flavors and aromas of the Mediterranean. 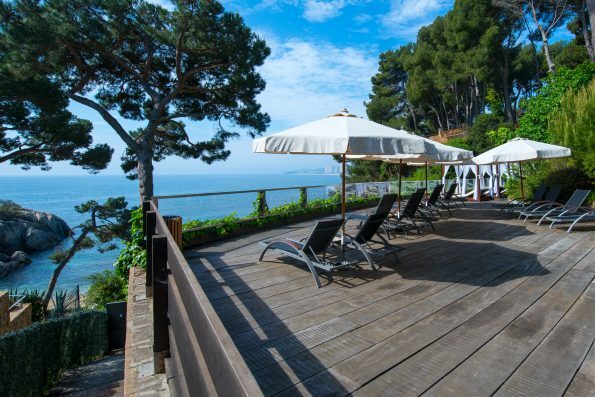 The Restaurant Aurumis is a cozy place with views of the sea that offers a gastronomic journey through the Empordà and its flavors and aromas, enjoying the best of its sea and mountains, its fertile lands and its generous vineyards. 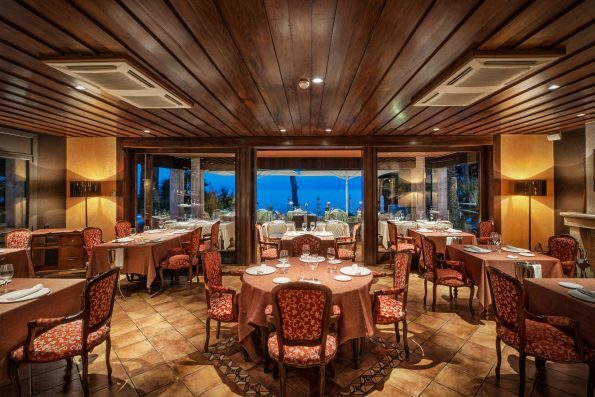 A seasonal cuisine based on local products and the rich Empordà culinary tradition with the special touch of its Chef. 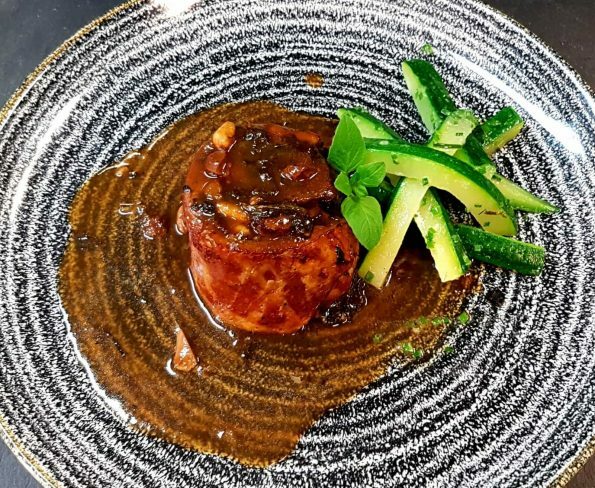 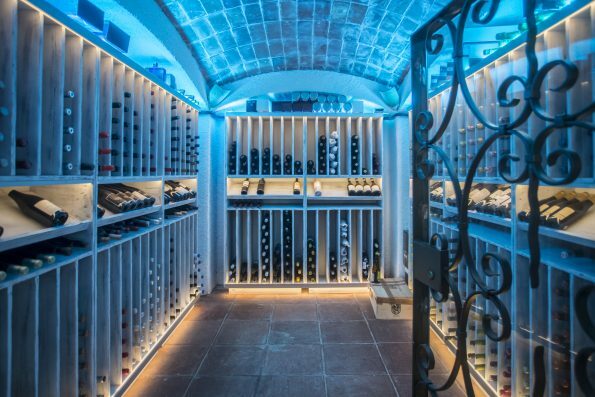 And for these delicious dishes could not miss the best wines of the winery, selected by Jaime Abel Varón. 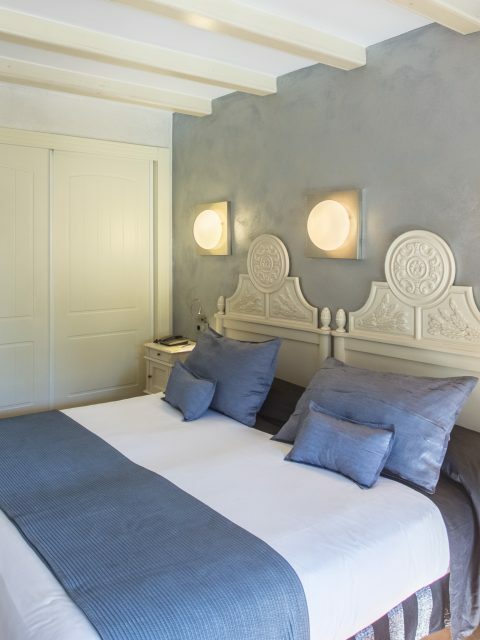 The hotel offers 41 rooms and 8 suites, all fully equipped with the pleasure of waking up contemplating the Mediterranean. 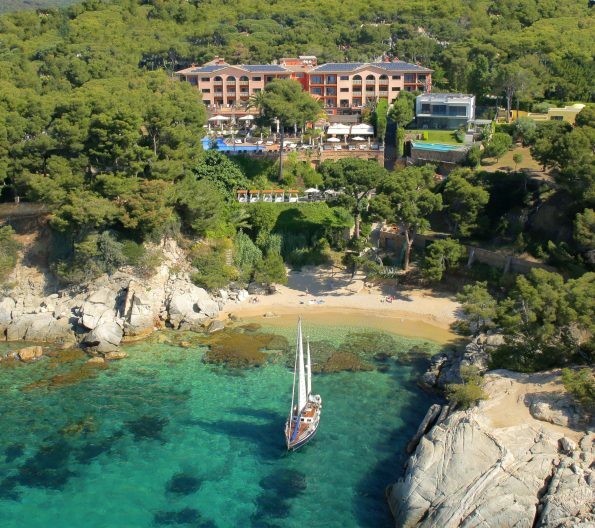 Hotel Cala del Pi,Sallés Hotels,Playa de Aro,Costa Brava,Chef Enric Herce,Jaime Abel Varón.